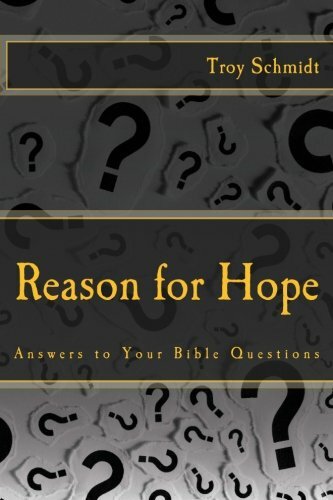 Reason For Hope: Will God keep me safe? 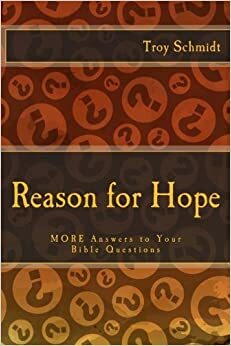 Will God keep me safe? So many terms are used to describe God as a protector of His people—rock, fortress, shield, bulwark, stronghold. God watches over us and loves us. However, this doesn’t mean that Christians don’t get injured, hurt or die. There are Christians in hospitals and morgues. We all face hardships. We do not know how many times God has kept us safe – a bacteria He eradicated, a car He diverted or a person with bad intentions He distracted. It’s important we pray for His protection, thank Him for His protection and feel comfort knowing God is watching out for us.